Fingertip Peeling is one of the most common issues that we face. It could be due to various reasons such as sunburn, dry skin, over washing of hands and using soaps with harsh chemicals. Though it is a temporary issue but it can result into pain if we do not look after it at the earliest. 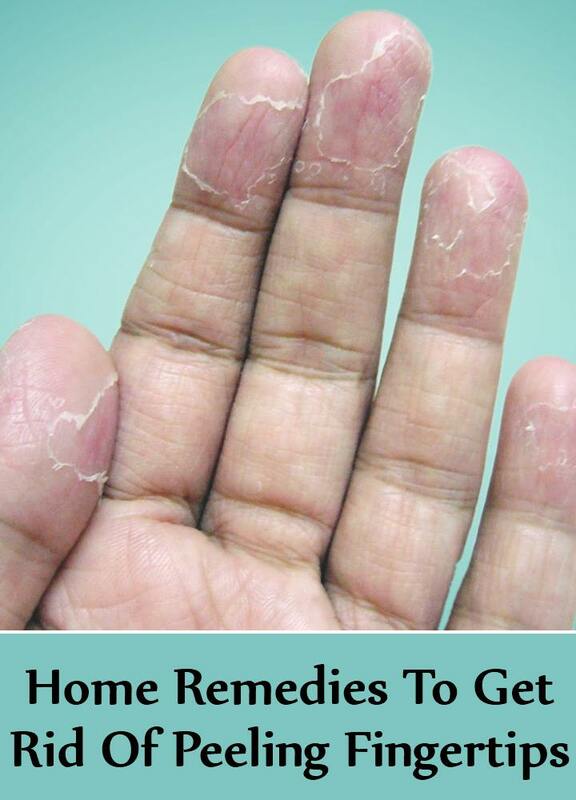 Many of us rush to the doctors to get relief from it but apart from it you can also incorporate few home remedies to get rid of fingertip peeling. These remedies are safe to use and would help to get you the results without any side effects. We would be discussing some of the best home remedies which you can incorporate to get rid of peeling of fingertips. Coconut Oil helps to get rid of fingertips peeling effectively. It is a natural moisturizer which helps to heal the dry and damaged skin and keep it nourished. 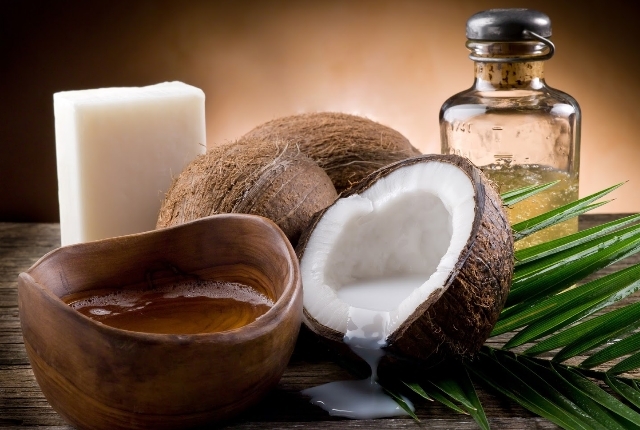 You can just massage pure coconut oil on fingertips and massage it. Keep it over night and wash your hands in the morning with a cleanser. You can follow this remedy thrice a day for best results. 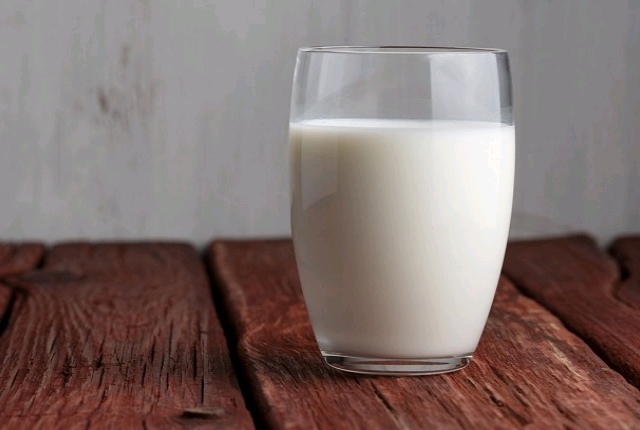 Milk is known as a natural moisturizer which helps to heal the driest skin as well. You would need a full fat milk and massage your finger tips with it for few minutes. You can also add a drop of pure honey to it to enhance the results. You can soak your fingertips in this mixture for few minutes daily to get best results. This magical plant works wonders on peeling fingertips as well. Its soothing and hydrating properties helps to heal the dryness of your finger tips and get rid of peeling effectively. 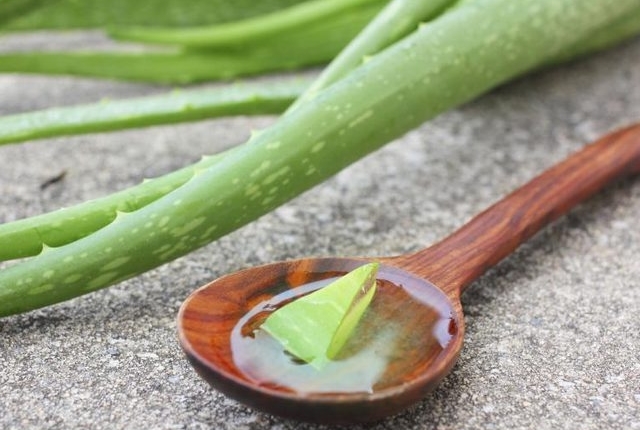 You can just take out the fresh aloe vera gel from its leaves and massage it on your fingertips. You can follow this remedy daily two to three times in a day fro best results. Apart from peeling it also takes care of irritation and redness of the fingertips. 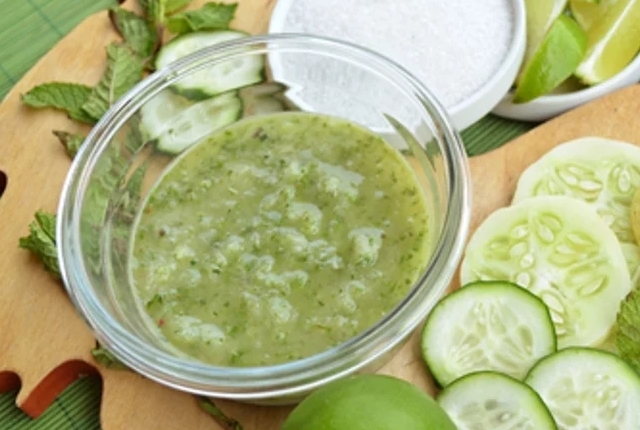 Cucumber contains natural soothing and nourishing properties. Hence it works well on peeling fingertips as well. You would just need to cut fresh cucumber in slices and rub it on your fingertips for few minutes. Once done let the juice work on it for at least 30 minutes. Wash off later with water. You can follow this remedy daily for best results. 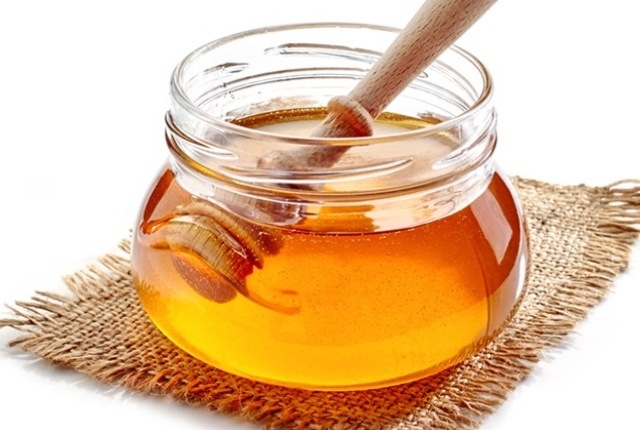 Honey is our favorite ingredient in skin care remedies. It helps to hydrate the skin effectively and keep it nourished. You can massage the honey on your fingertips for few minutes. Keep it for 15 minutes and wash off later with water. You can follow this remedy daily. You can also add few drops of olive oil into honey and massage the mixture on your fingertips to nourish it. 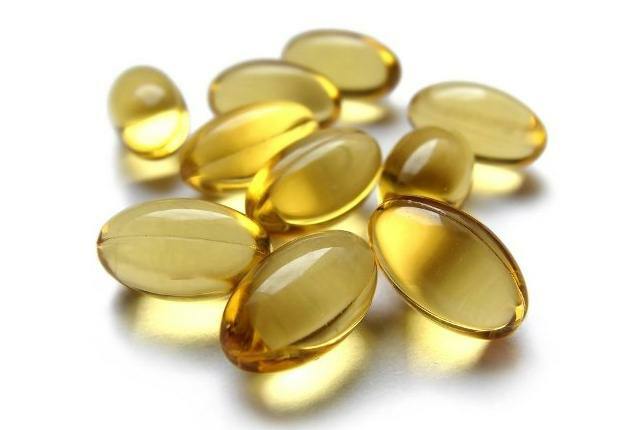 Vitamin E oil contains essential fatty acids which helps to hydrate the dry and damaged skin effectively. The remedy is very simple. You can just soak your hands in warm water for 10 to 15 minutes. Once done pat dry and massage the oil from vitamin e capsule on the fingertips for few minutes. You can follow this method daily for faster results. 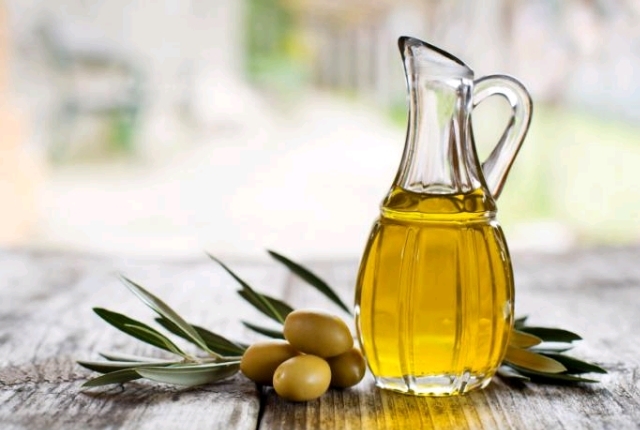 How can we not include olive oil when we are talking about nourishing the damaged skin. Olive oil contains essential fats which helps to hydrate and nourish the driest skin and keep it hydrated. Hence it is also beneficial to get rid of peeling fingertips as well. You can just warm some extra virgin olive oil and soak your fingertips in it for 10 minutes. Once done wash off with water and pat dry. You can follow this remedy daily. 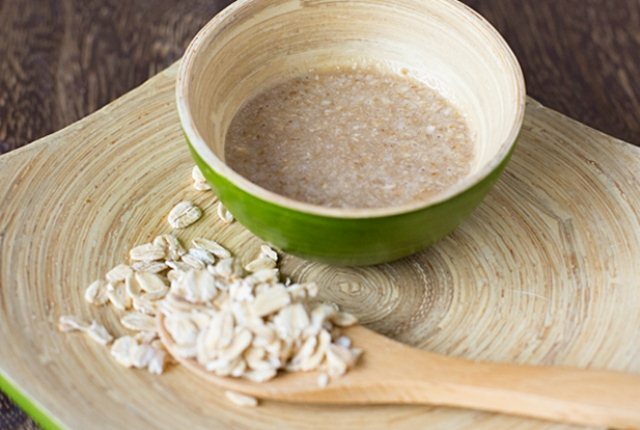 Oatmeal contains anti inflammatory properties which helps to take care of skin irritation, redness and rashes effectively. Hence it can be also used to soften the peeling fingertips as well. You would just need to mix a teaspoon of oatmeal into a cup of warm water. Now dip your fingertips in it and let it soak for at least 20 minutes. Once done pat dry and use your regular moisturizer on it. Follow this remedy daily for best results. Last but not the least. 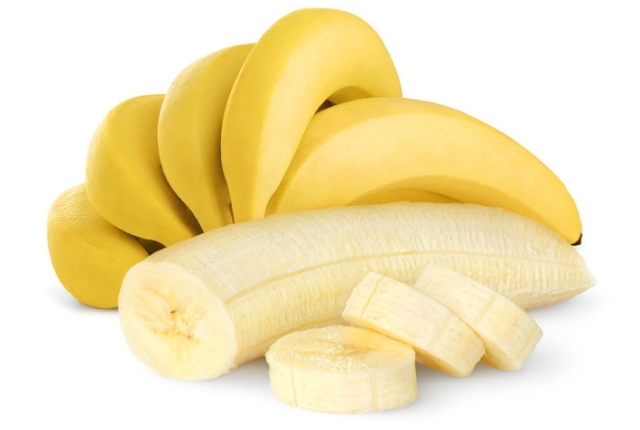 Banana also helps to sooth and nourish the peeling fingertips effectively. The remedy is very simple. You can mix a teaspoon of mashed banana with a teaspoon of milk cream and apply it on your fingertips. Keep it for 15 minutes. Wash off later with cold water. Pat dry and apply petroleum jelly on it. You can follow this remedy daily for faster results.